Share 4ème Hanmadang Taekwondo Essonne with your friends now! 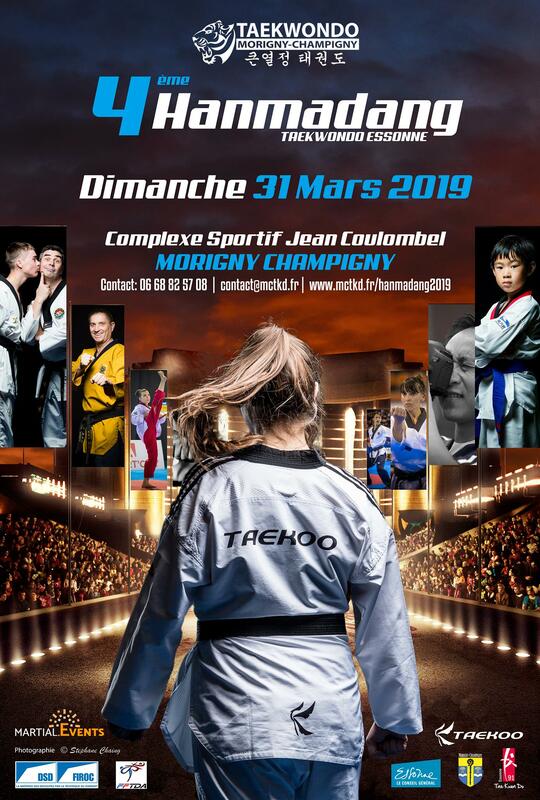 If you have any questions for 4ème Hanmadang Taekwondo Essonne, please contact the organisation of the event. Martial.Events provides modern products and solutions for Martial Arts Events. A better event experience starts with Martial.Events.